McNairy County is in the heart of West Tennessee. 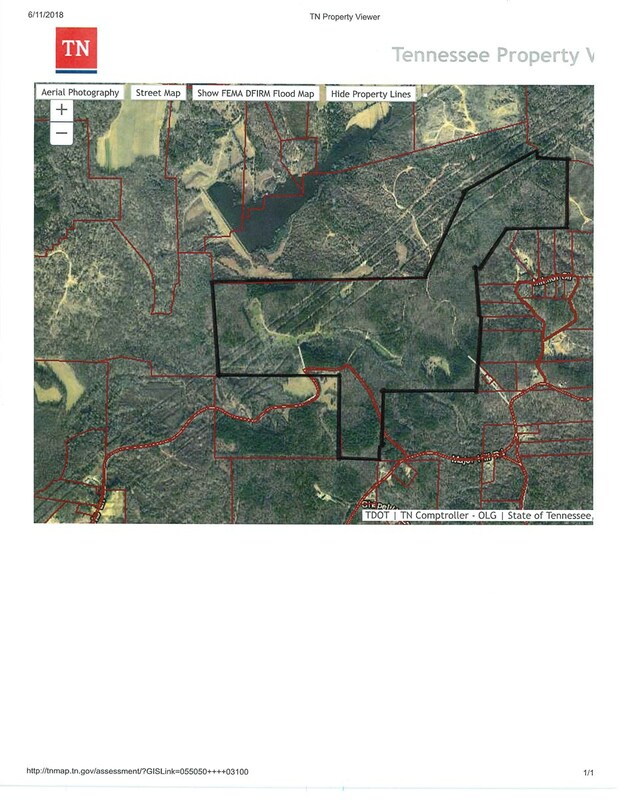 This tract is located near Hwy 45 and is to convenient to Bethel Springs, Selmer and Henderson, TN. Hwy 64 running East and West is also nearby. Address :00 Major Hill Rd.